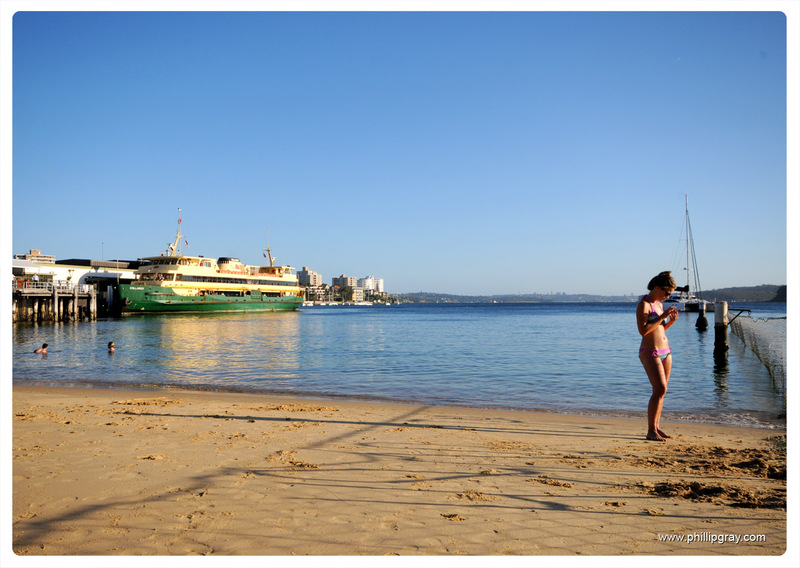 The Manly Ferry. 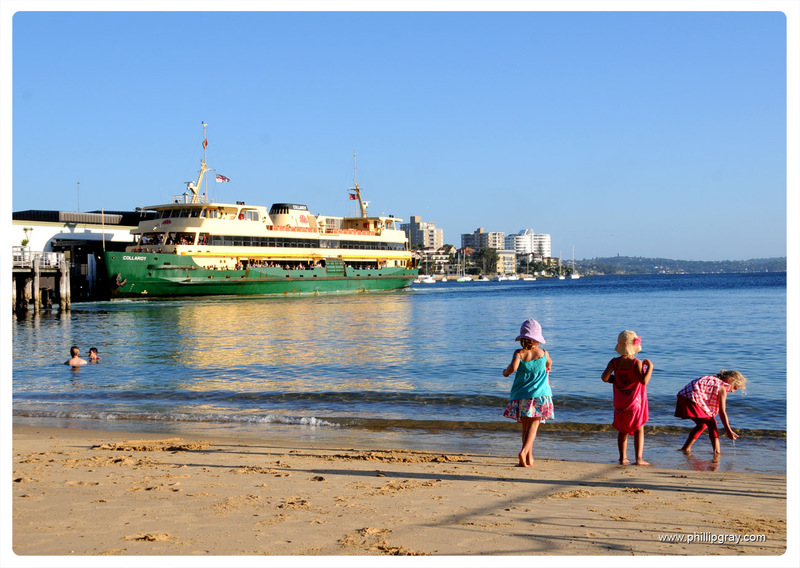 City to Manly in 30mins. No traffic. Why would you live anywhere else! If that’s too slow for you, then there is a fast ferry that does it in 15mins!